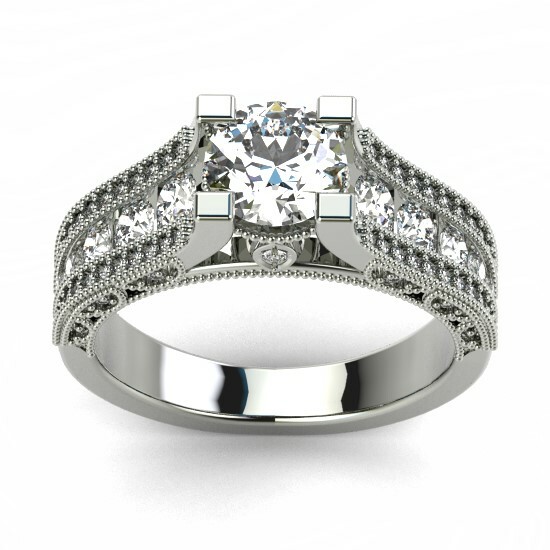 For your engagement, you can choose our ENGAGEMENT RING 5969R. 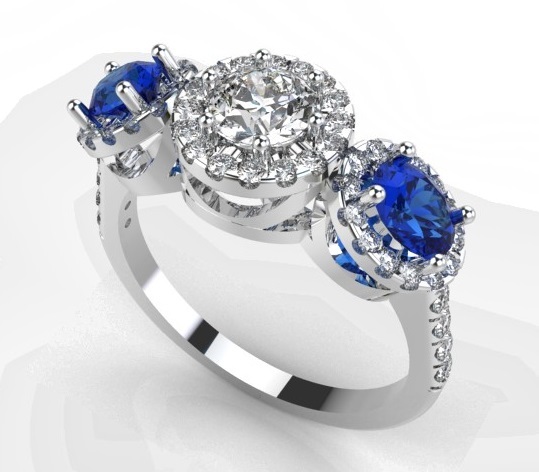 It is a very popular engagement ring all over the world. 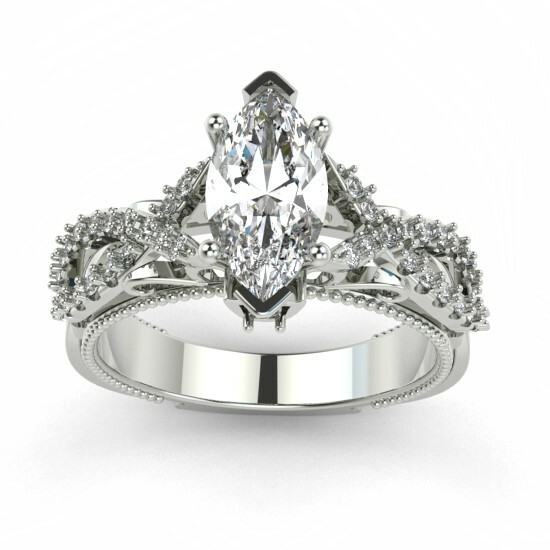 You will get prong setting: 4, 6 prongs. The topic of a gemmology column appearing in the December 2011 issue of Jewellery Business centred on the likely probability of undisclosed synthetic diamonds making their way into the diamond pipeline. Are synthetics poised to take over? The growth in popularity of gem-quality synthetic diamonds has the top players in the jewellery industry asking whether consumers will lose confidence in the long-term value of this gem. Premium and branded diamonds are the industry’s darlings, but are they worth the cut? Faced with a competitive market, today's diamond merchants look to enhance the appeal of their goods and re-engage loyal clientele to add more sparklers to their collection.